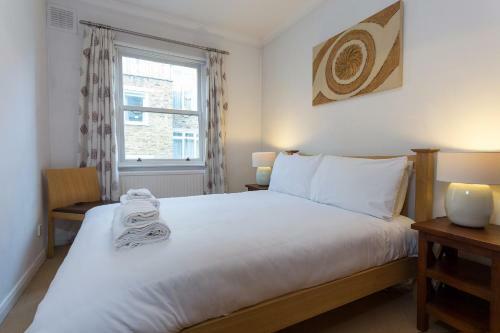 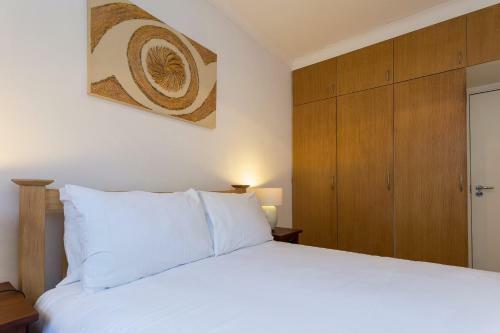 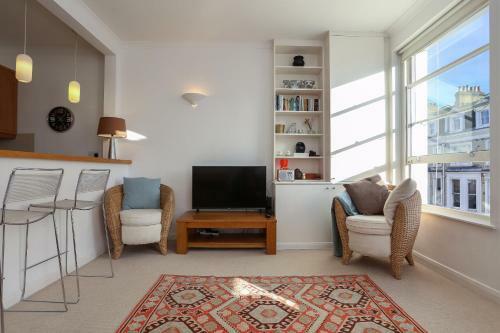 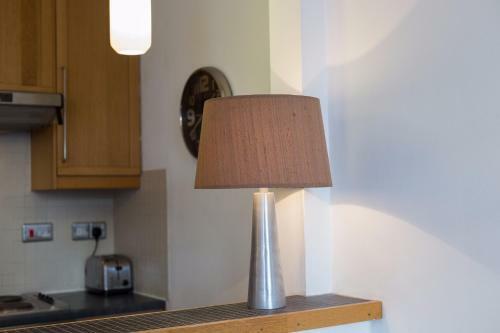 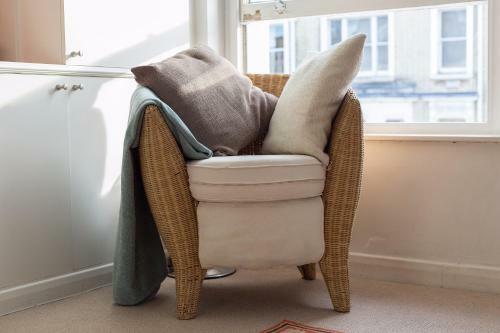 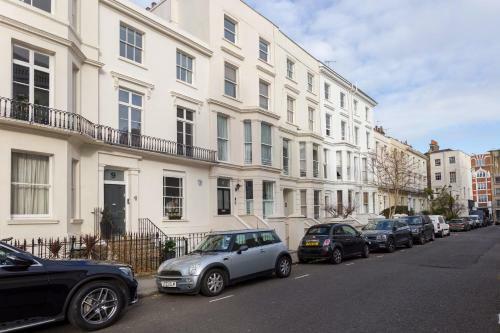 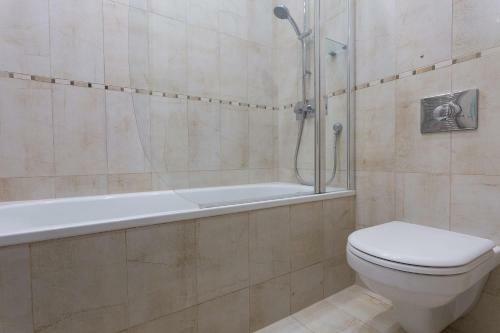 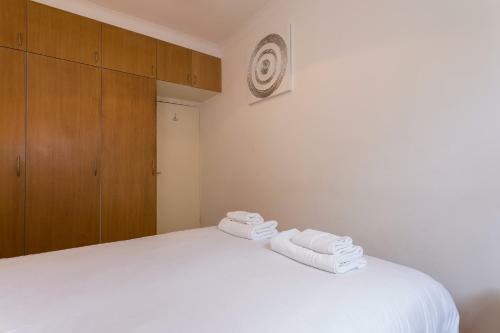 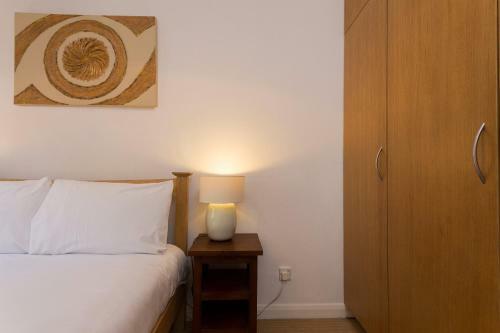 1 Bedroom Apartment in Notting Hill Accommodates 2 in London is a holiday home with 1 room. 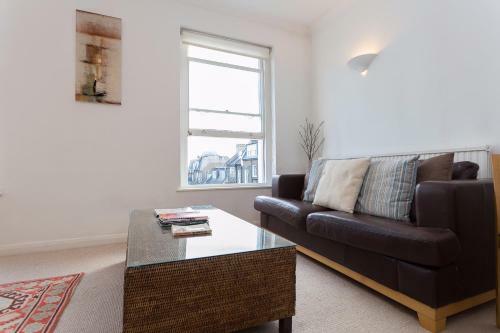 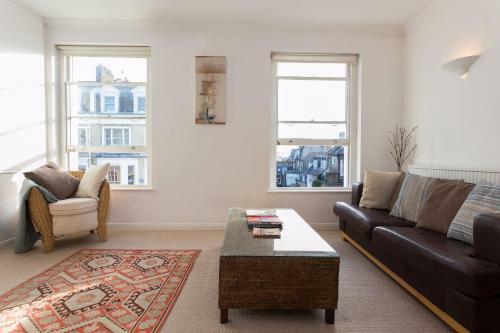 1 Bedroom Apartment in Notting Hill Accommodates 2 is an apartment located in London. 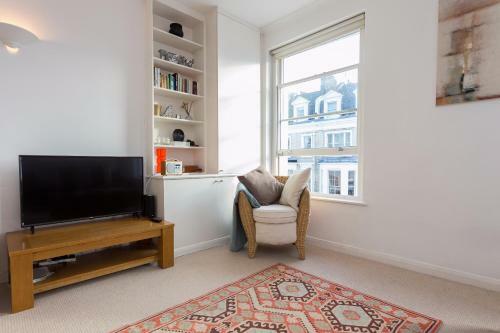 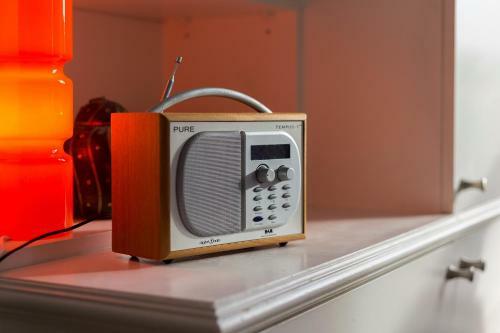 The Royal Albert Hall and the Portobello Road Market are within ...a 17-minute walk of the apartment. 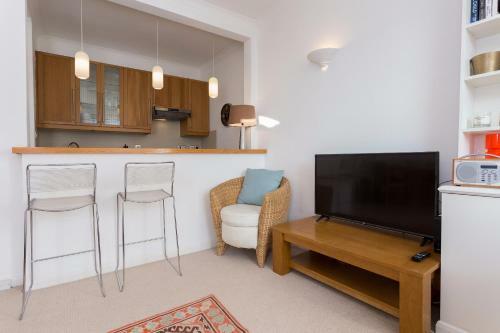 The apartment is fitted with a TV. 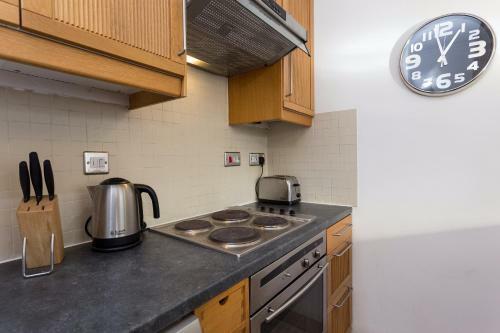 A dishwasher, an oven and a toaster can be found in the kitchen. 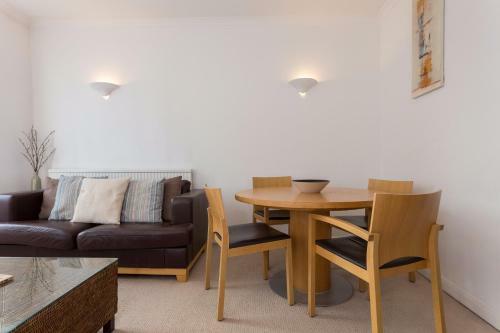 Popular points of interest near the apartment include Olympia Exhibition Centre, Hyde Park and The Serpentine. 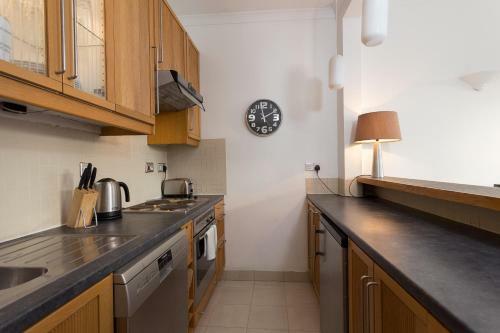 London City Airport is 17 km from the property. 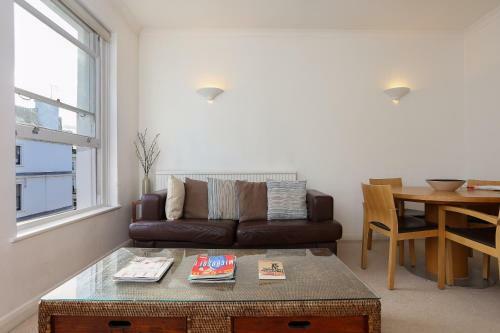 When would you like to stay at 1 Bedroom Apartment in Notting Hill Accommodates 2?